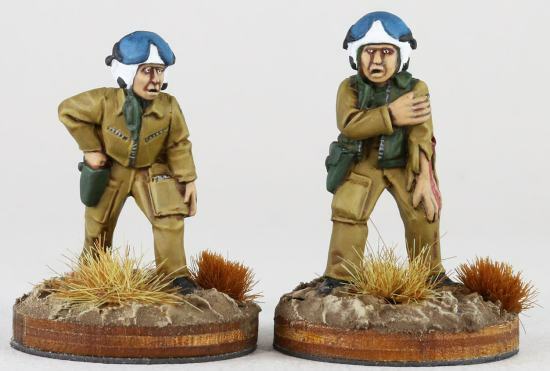 Yes, great to see these Mongrel Miniatures figures available again (even though on the wrong side of The Pond!). Even better to see new additions to the range. Nice models and paint jobs !